Kelly is a dedicated advocate with an analytical and thoughtful approach. Kelly's legal practice focuses on human rights, employment, administrative, and Aboriginal law. She has a particular interest in appellate advocacy. Kelly also regularly assists employers and institutions as an independent investigator into complaints of harassment, discrimination, or sexualized violence. Kelly earned her common law and civil law degrees at McGill, where she graduated with the Elizabeth Torrance Gold Medal. She completed a judicial clerkship with the Honourable Madam Justice Anne L. Mactavish of the Federal Court. 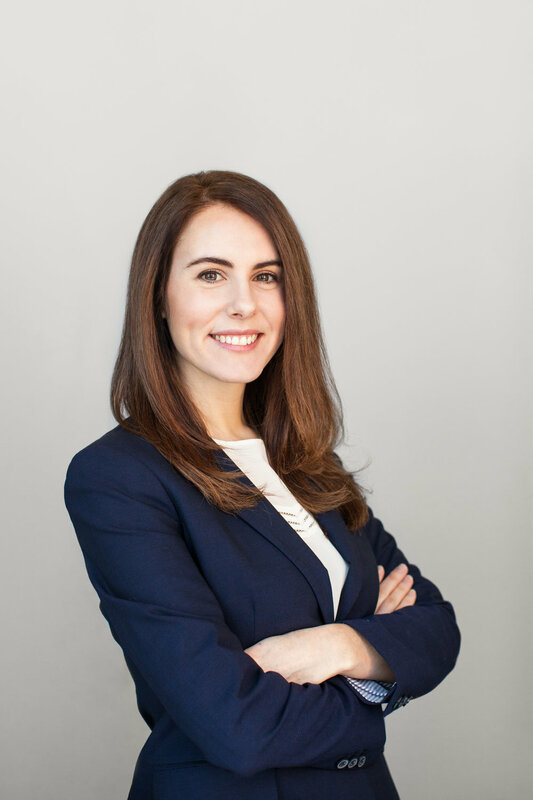 Kelly is the current Chair of the Constitutional & Human Rights Law section of CBA-Nova Scotia and is an executive member of the Constitutional & Human Rights Law section of CBA-National. Kelly is originally from Prince Edward Island. Before studying law, she received a Bachelor of Social Sciences in International Development from the University of Ottawa. Kelly is called to the bar of Nova Scotia and Yukon. Contact Kelly by phone at 902.407.2406 or email her.